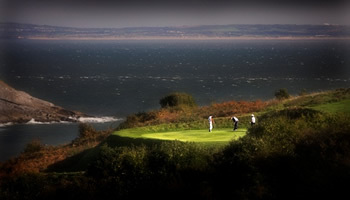 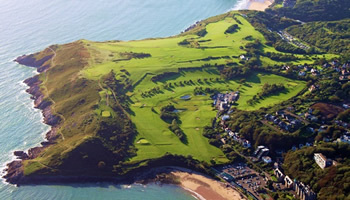 Formed in 1904, Langland Bay Golf Club is ideally located over lush meadowland across sprawling clifftops. 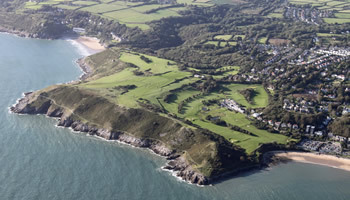 The Gower Peninsula is the UK’s first Area of Outstanding Natural Beauty and the outlooks from the course take in two of its finest bays, Langland and Caswell. 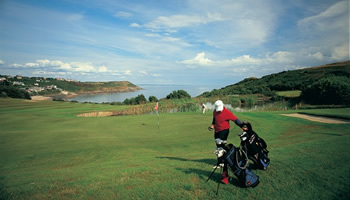 Standard Scratch Score rates Langland Bay at 70, but as a true links course the elements can add their own challenges. 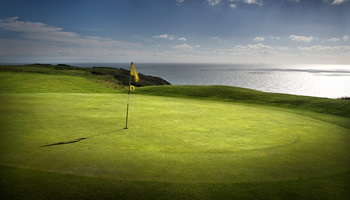 Correct club selection is vital with compact greens guarded well from every angle. 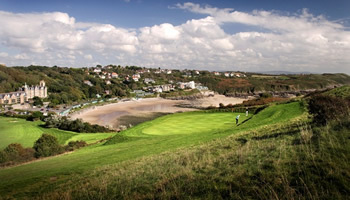 Come sunshine or rain, birdies at Langland are there to be savoured by golfers willing to challenge and respect the course in equal measure. 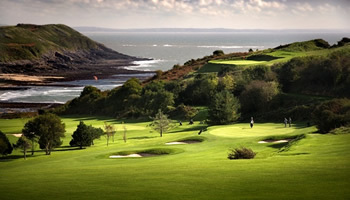 Along with a perfectly maintained course, today’s players have a right to expect a complete golfing experience that goes beyond a simple 18 holes. 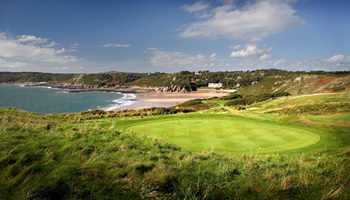 Langland Bay has a long tradition of meeting this demand in every way, in a setting and style that has earned a long-held reverence in British golfing circles. 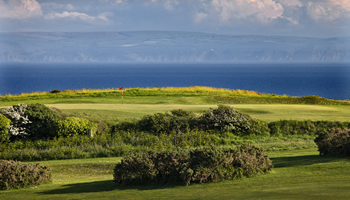 Recent extensive renovations and improvements mean the club will be able to continue the tradition well into the future, leading the field for unforgettable golf and hospitality.